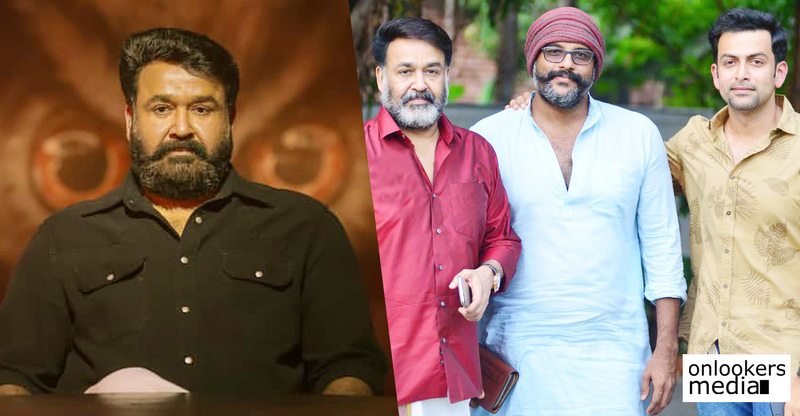 The Great Father enters 50 crore club! 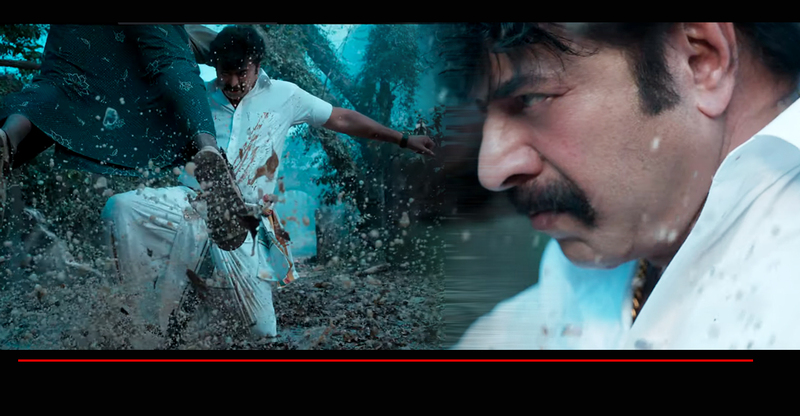 Mammootty’s stylish avatar David Nainan enters the glorious 50 crore club. The director Haneef Adeni himself had posted the official collection report of the movie on Facebook. 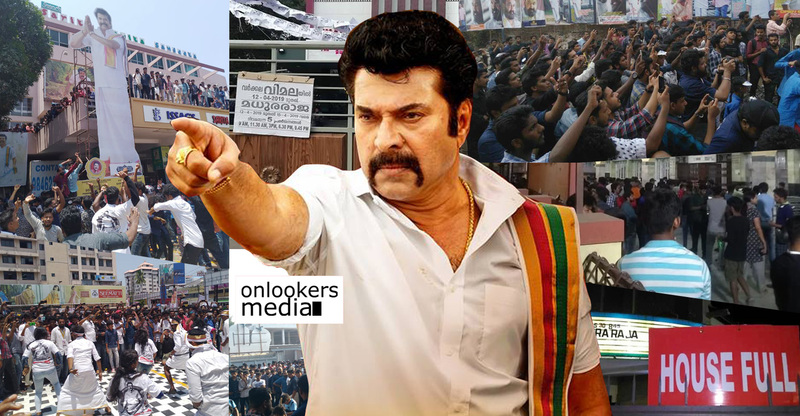 Mammootty after a short while of not moving the box office is back again in the game. 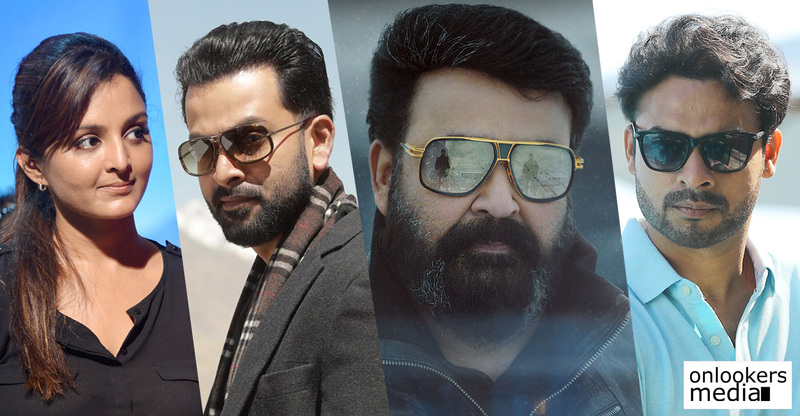 The first day collection report was officially announced by co-produced Prithviraj Sukumaran. The movie had broke the first day collection record put by Tamil movie Kabali. The Great Father had collected a whopping Rs 4.31 cr rupees on it’s initial day. 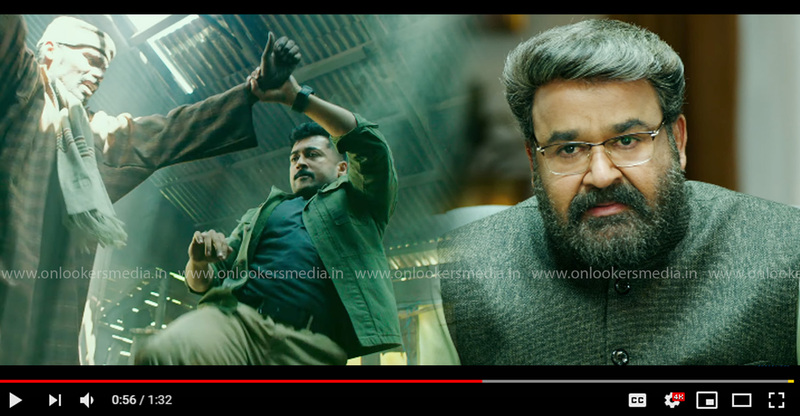 The highest first day grosser in Kerala was earlier made by superstar Rajinikanth’s Kabali, which had made in Rs 4.20 crores and followed by Mohanlal’s blockbuster Pulimurugan with 4.05 crores. 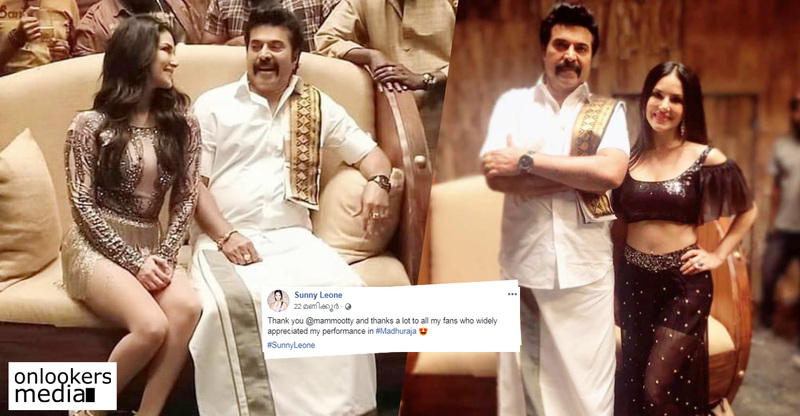 This had loosened a bit from the initial collection rate as a Mohanlal starrer and another Mammootty starrer had hit screens later. The movie has now completed more than 20 days run and has successfully crossed the 50 crore mark worldwide. 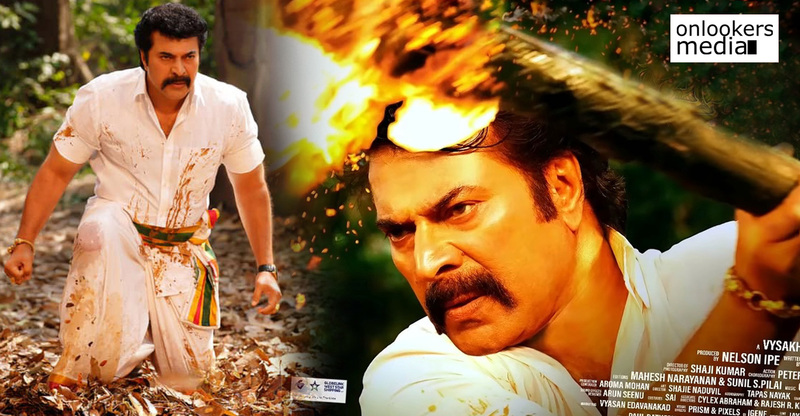 The Great Father also happens to be Mammootty’s first 50 crore movie. 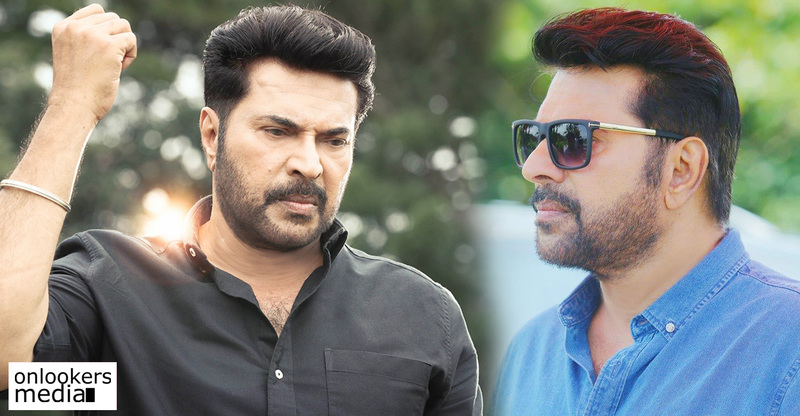 The Great Father is written and directed by debutant Haneef Adeni and stars Mammootty in the role of David Ninan. 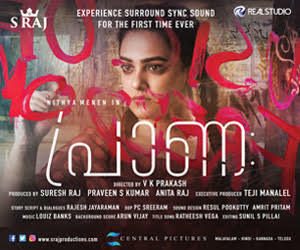 Sneha plays Michelle David, Mammootty’s wife in the movie. Tamil actor Arya had also played a vital character as Andrews Eapen in the flick. 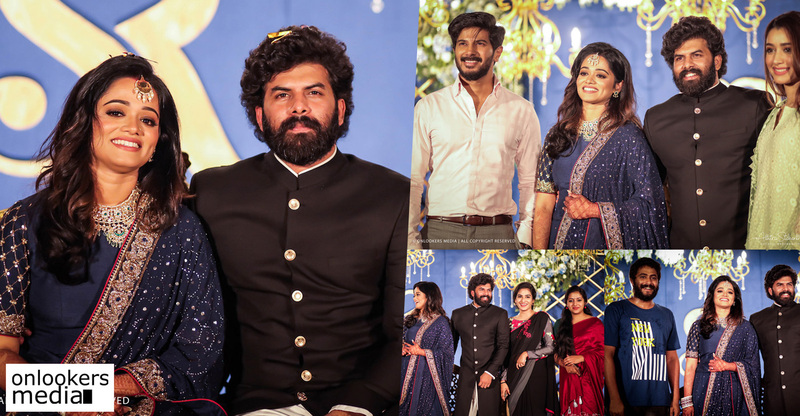 Shaam, Mia George, Malavika Mohanan and IM Vijayan have also essayed important roles.